Course facilitators Megan and Taylor are both Yoga teachers as well as doulas with Toronto Yoga Mamas and are excited to bring their in-depth knowledge and experience to you! 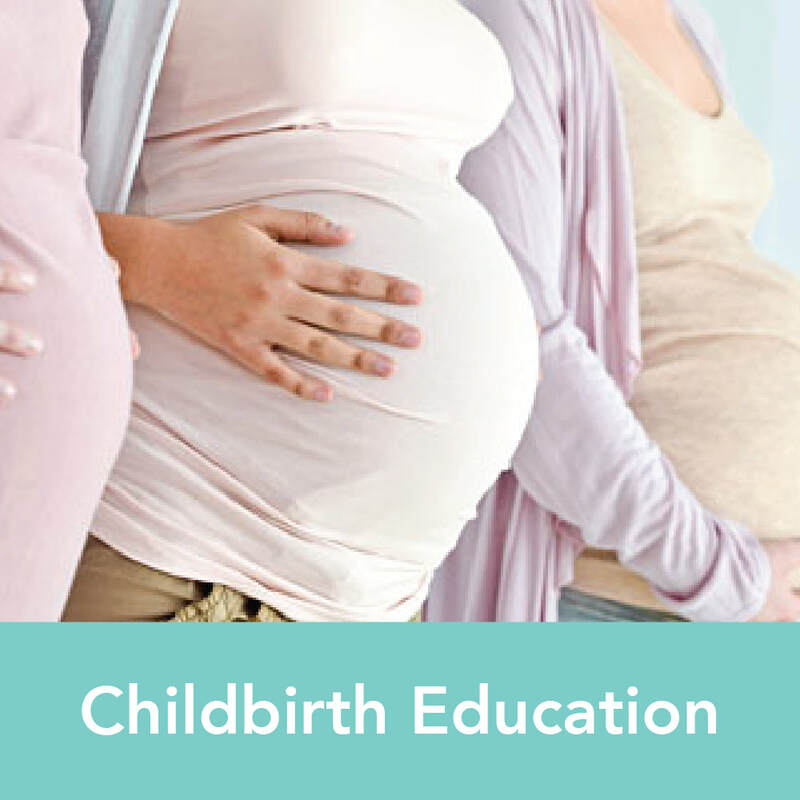 ​This all-encompassing prenatal education course capitalizes on muscle memory and physical support strategies. 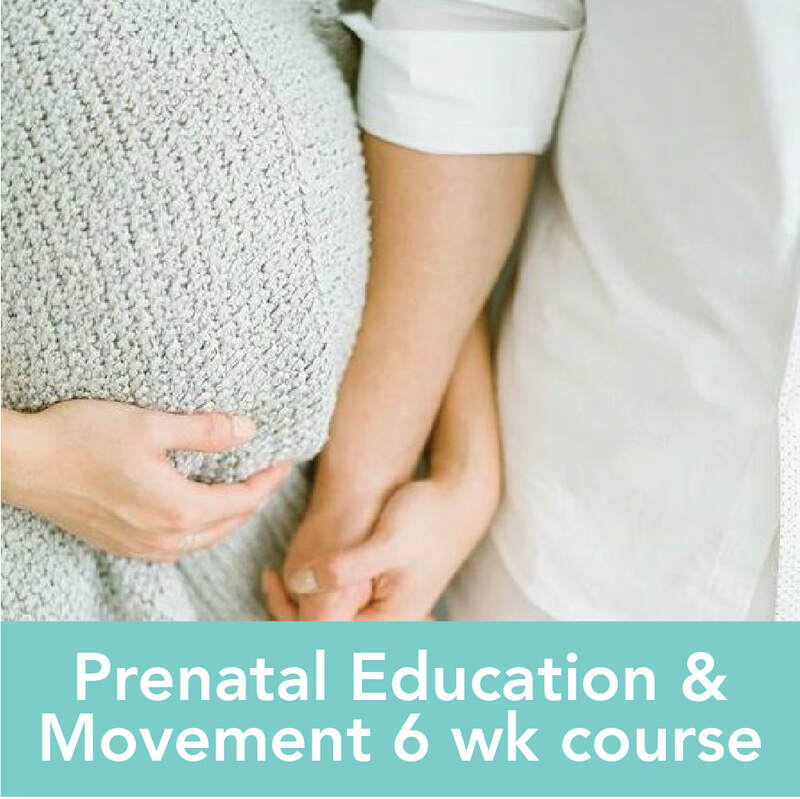 Accessible and relevant movement is brought into each education class as you move from early labour to holding your newborn in your arms. Couples will be learning and moving in each class. 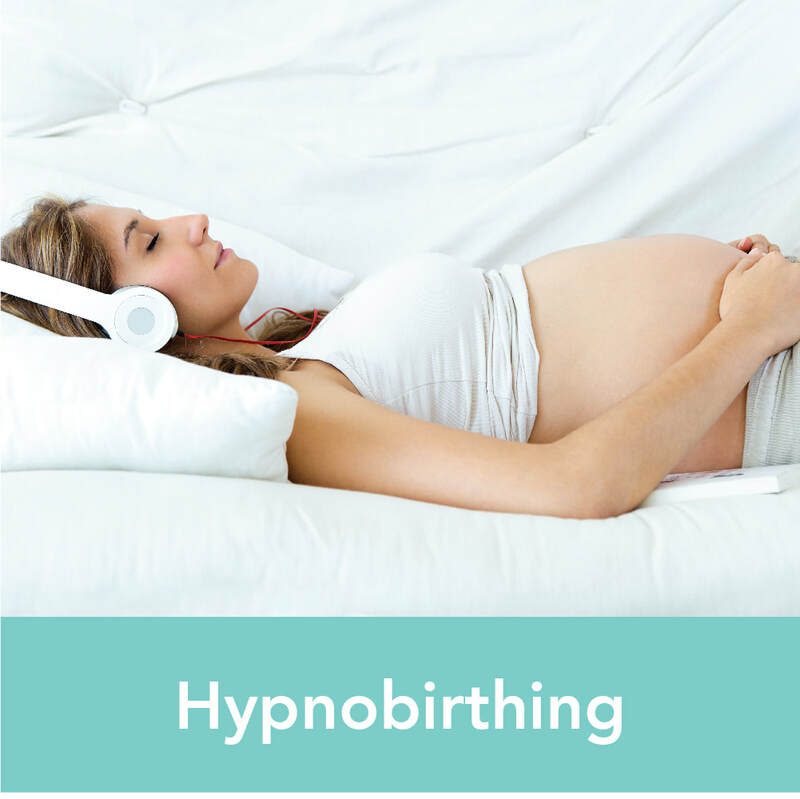 This approach will unpack all of the options available to you during labour including the options of using medical supports in awareness.